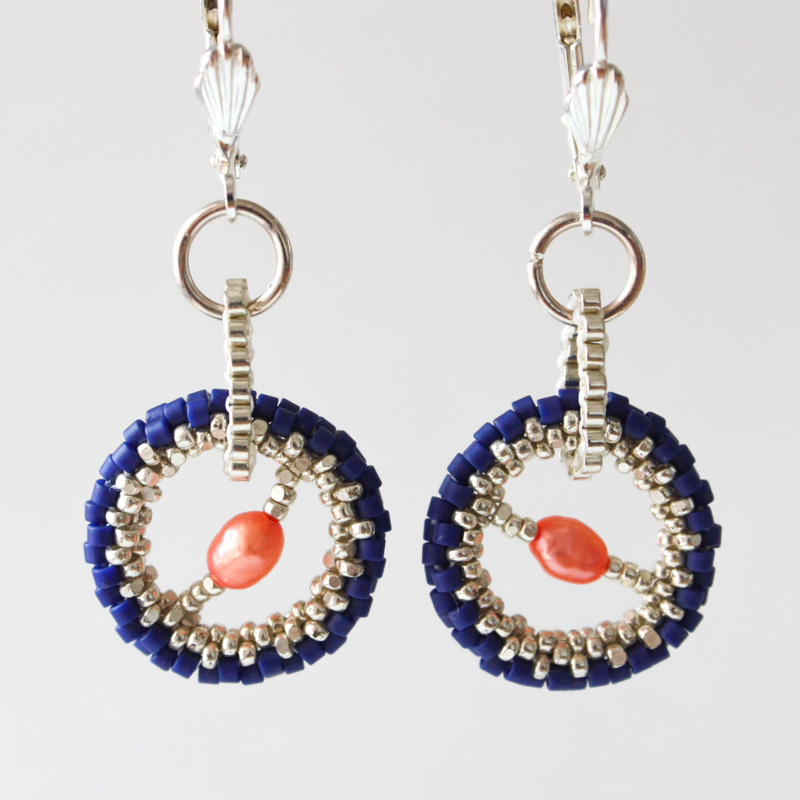 Complementary colors make these lovely earrings pop. Another example of fun every day wear... I love them!